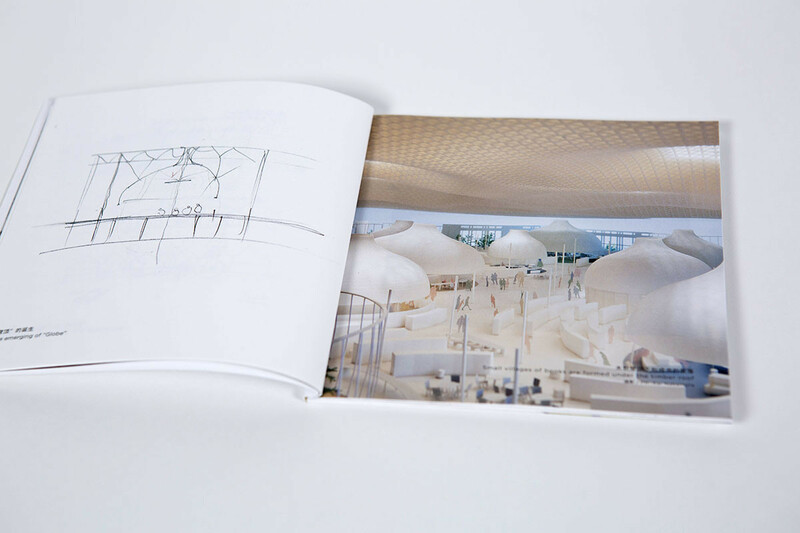 This catalogue of “Toyo Ito: On the Stream” can be seen as the special gift to audience, attaching eight exquisite little catalogues. 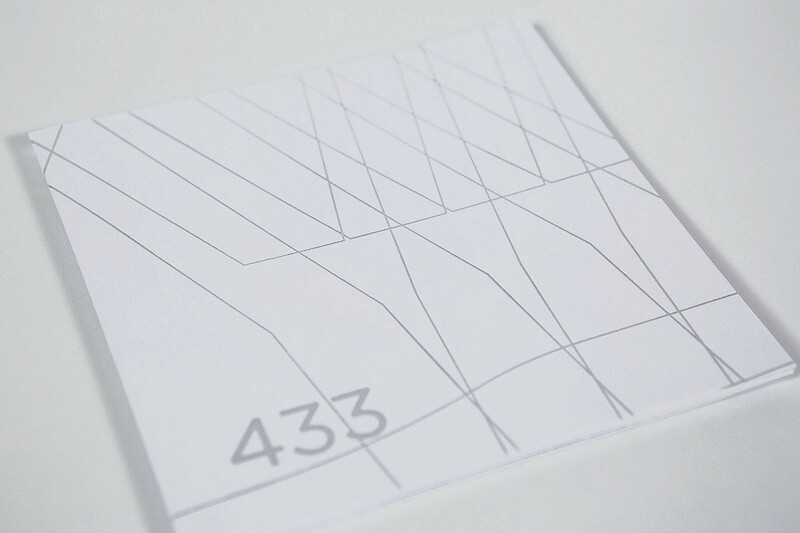 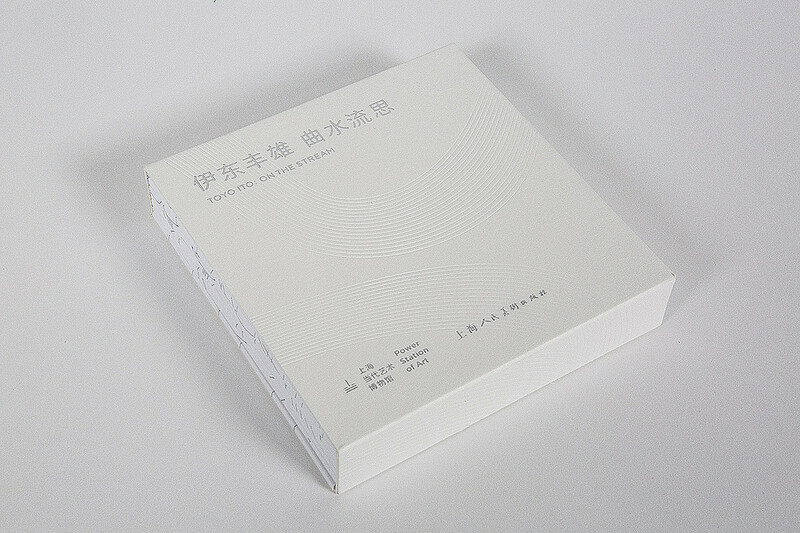 Calling the exhibition theme “On the Stream”, the cover page of catalogue is used all-in-one concave-convex pattern, providing the visual effect and texture of ripple. 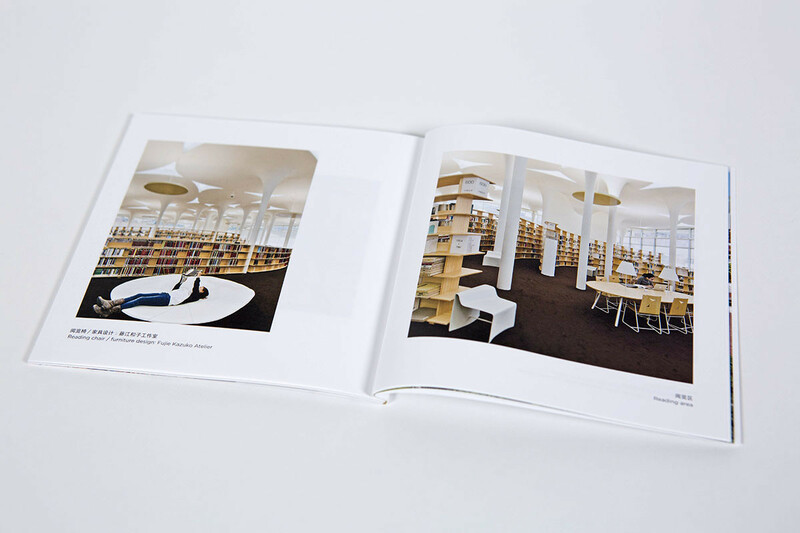 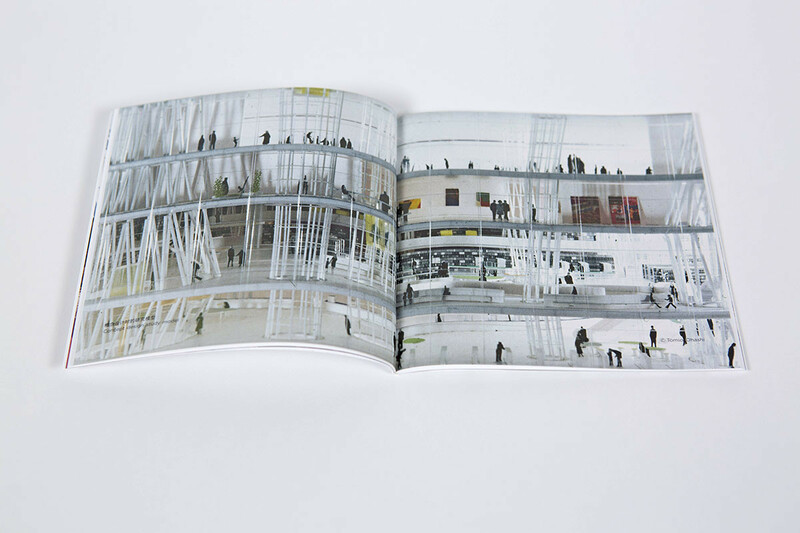 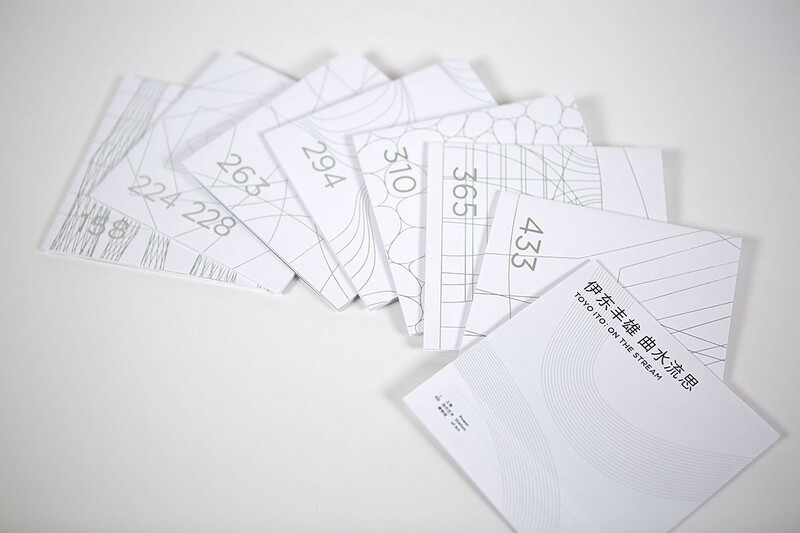 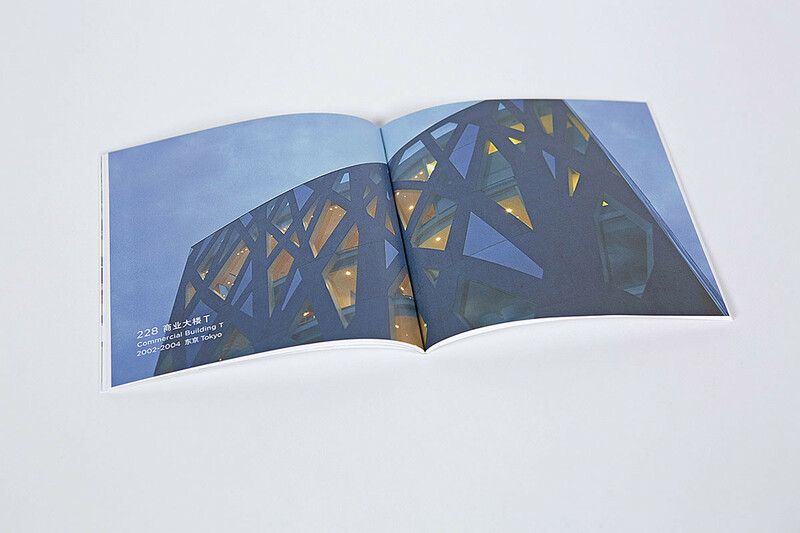 Silver pressed design is used in eight little catalogues, indicating the architectural style of Toyo Ito which are dynamic, light and perceptual. 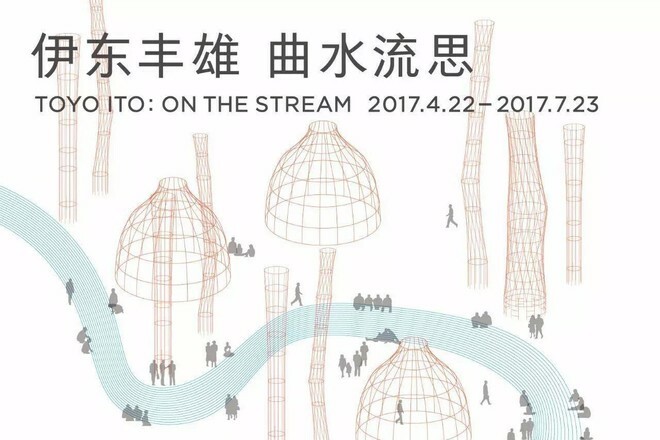 The first catalogue includes detail introduction, concept of exhibition, layout and related information of “On the Stream” exhibition. 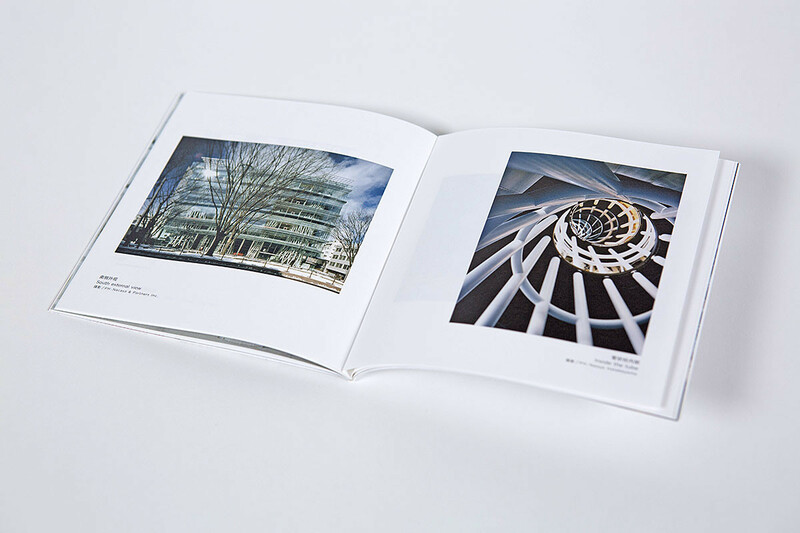 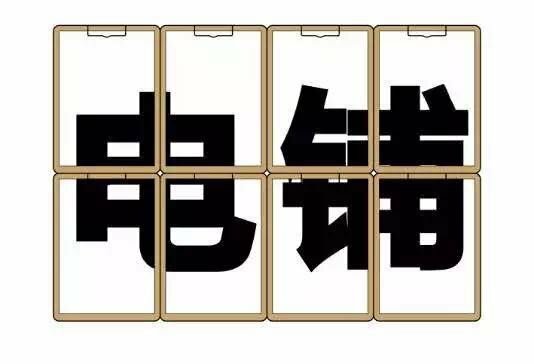 Other catalogues are named with the works’ number, are the main past works selected by Ito. 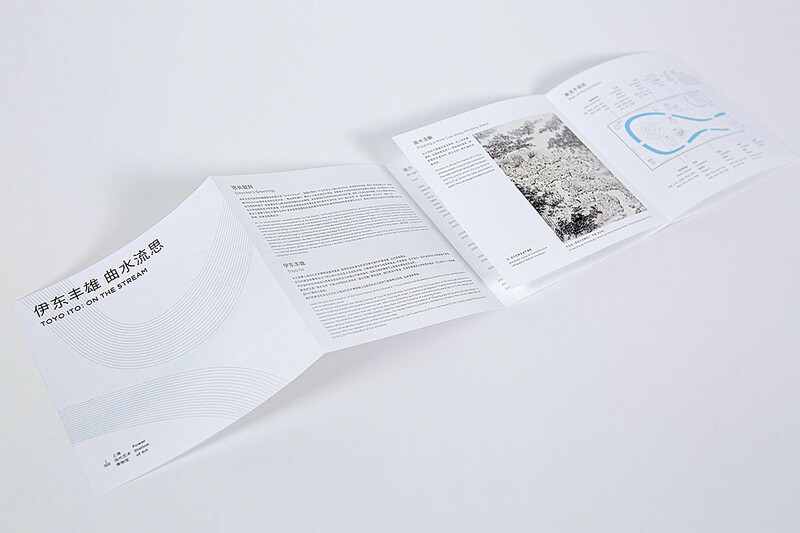 Each little catalogue which introduces details, shows to the audience not only the outdoor scene photo, but also the whole process of the production of each work, including early ideas and concepts, continuously repeated analysis of design scheme, details of process and realization of Ito. 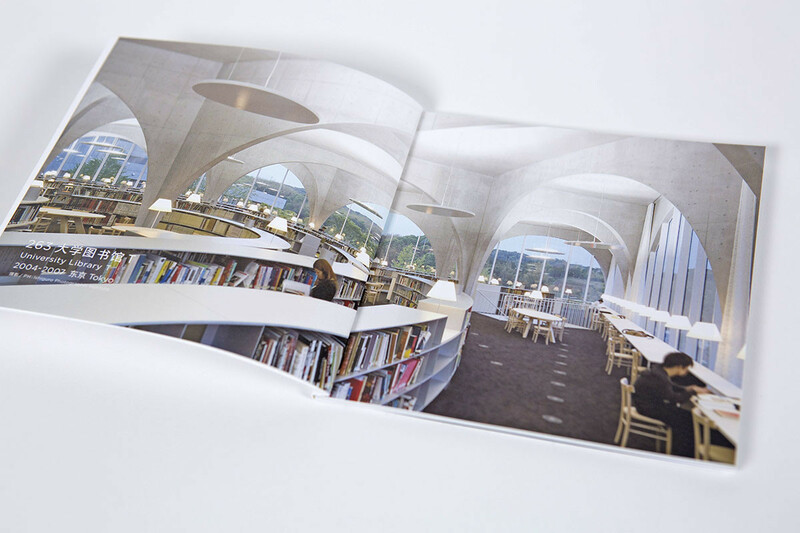 Hope this catalogue can help you deeply understand the architectural design of Toyo Ito with relax and open mind.